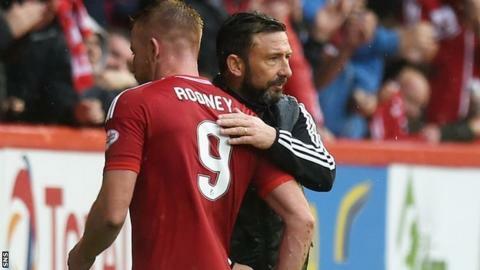 Aberdeen manager Derek McInnes says the club's impeccable start to the season has not exceeded his expectations. They sit top of the Premiership with maximum points from six games, having beaten champions Celtic on Saturday. "Privately, we stripped the season back to the first international break - the five games - and looked to get maximum points from that," he said. "Thankfully we got that and then it was going into the Celtic game, which we felt we could win." Aberdeen will aim to make it seven wins from seven when they take on Hamilton Academical on Tuesday night as McInnes seeks to continue the momentum they have built. "I think the improvement has been there in terms of points, of course, but there's improvement across the board in terms of goals scored [and we've] only conceded one goal from open play in the six games. "I'm just asked the question 'do I believe Aberdeen can win the league?' and what I've seen, I believe they can. Last year they played Celtic four times and lost four times. You've got to get over that and they did that on Saturday. Pittodrie hasn't been bouncing like that for a while." "To get that level of consistency that early in the season helps us no end and that's been a big improvement from last season already. Nobody's going to give us it, we're going to have to work for everything we get." But the manager is adamant the win over Celtic has not increased belief within the club about their ability to challenge for honours - because it already existed. "It maybe gives a bit more belief to the supporters. I think for myself, the staff and the players, it was something we knew we could do, so it's not a huge surprise," he added. "The belief was there and the confidence to win has always been there as well. 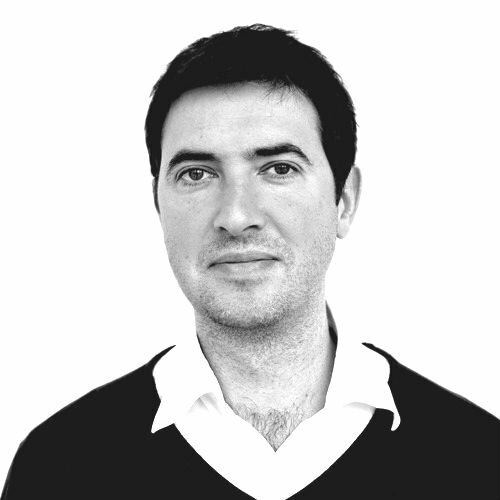 "The demand to be successful is there and we've got to try to work towards that. We just want to go as far as we can in all competitions. We feel we've put together a squad that gives us the best chance of doing that." McInnes was not inclined to dwell on the victory over Celtic, preferring to concentrate on the challenge of beating Accies. "With the game coming round very quickly, we've got to refocus. We enjoyed Saturday of course. It was a great for everybody, it was a good day's work but it was quickly onto the Hamilton game and the preparation for that," he continued.